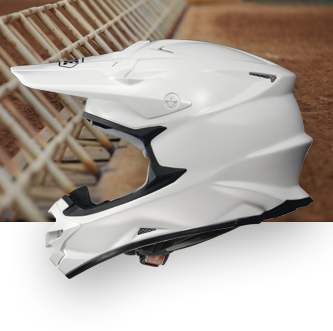 The VFX-W is taking the world by storm! 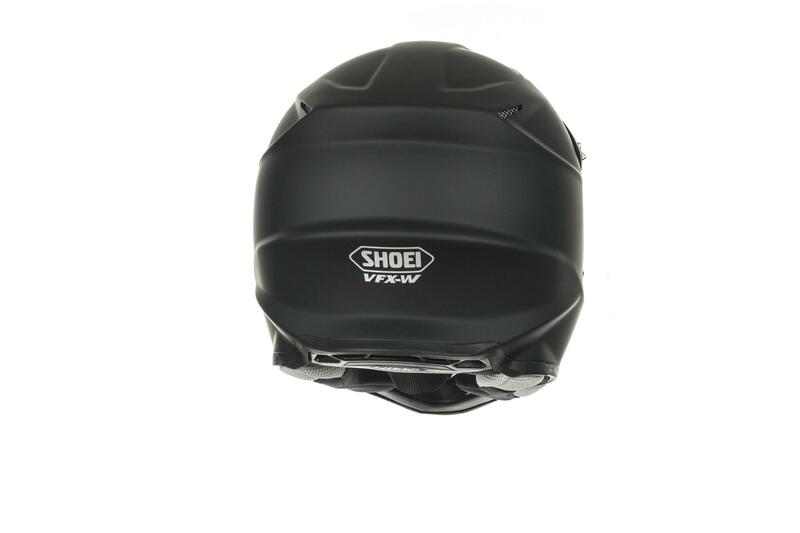 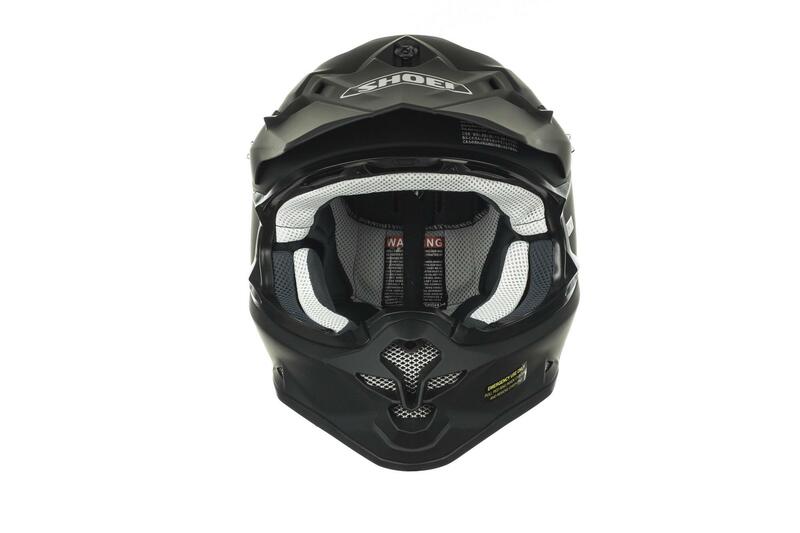 It has a radically different, extremely sporty design, delivers excellent visibility and has an extra-large visor. 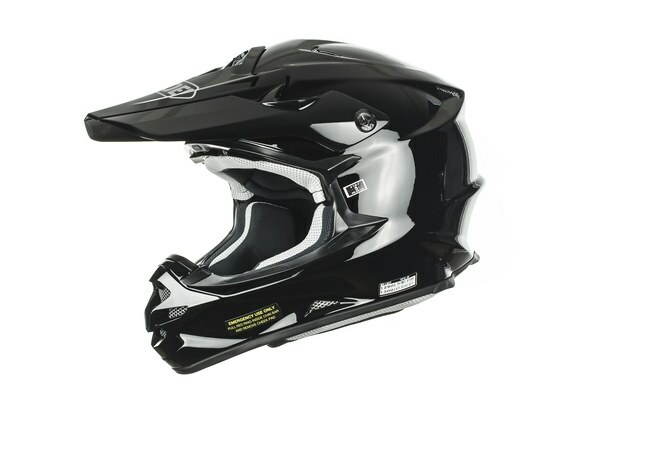 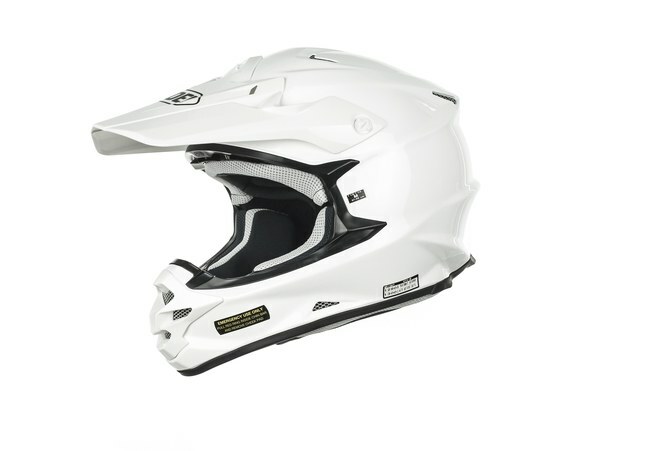 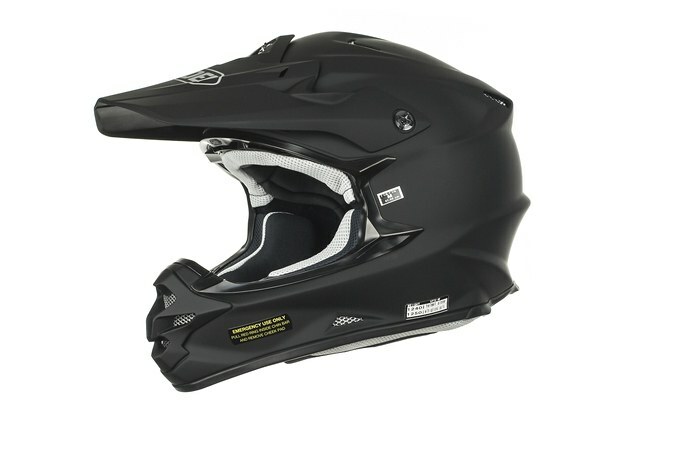 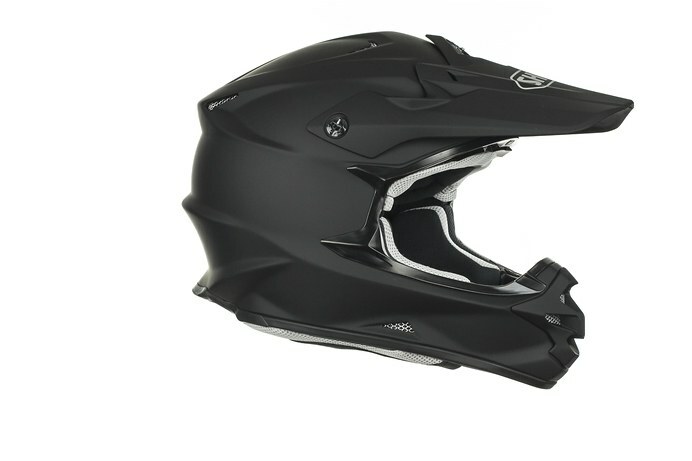 The VFW-W is a radical new off-road helmet in every respect. 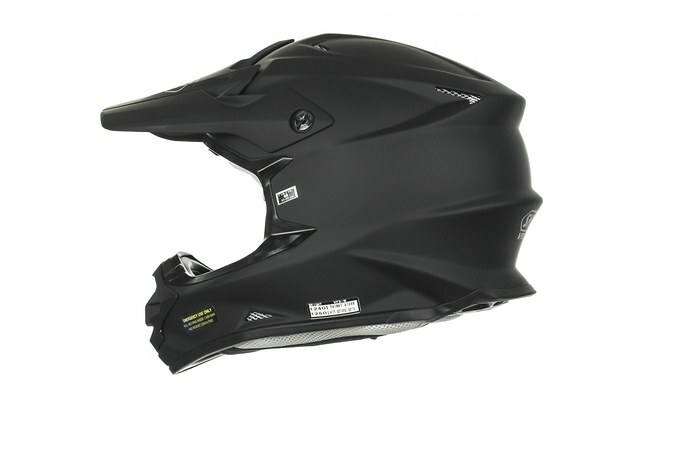 Naturally, the helmet incorporates all the standard SHOEI features, with graphics that make an impressively radical statement!